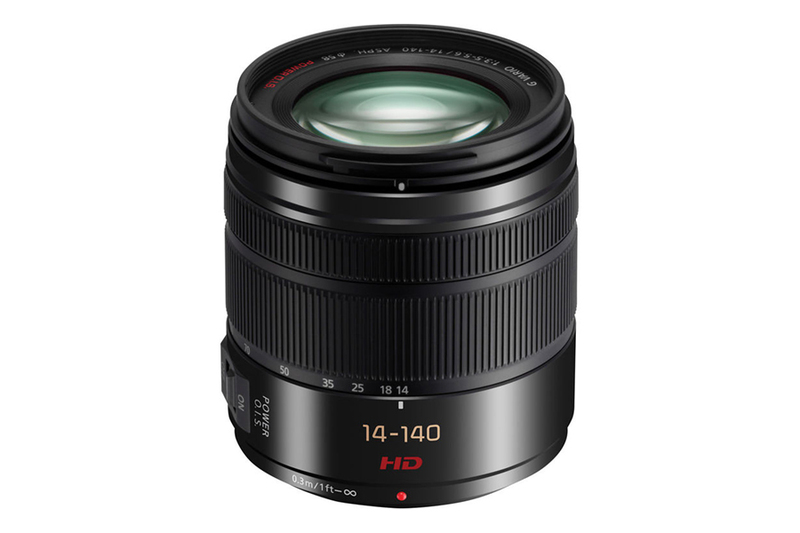 Panasonic Lumix G Vario 14-140mm f/3.5-5.6 Asph Power O.I.S. 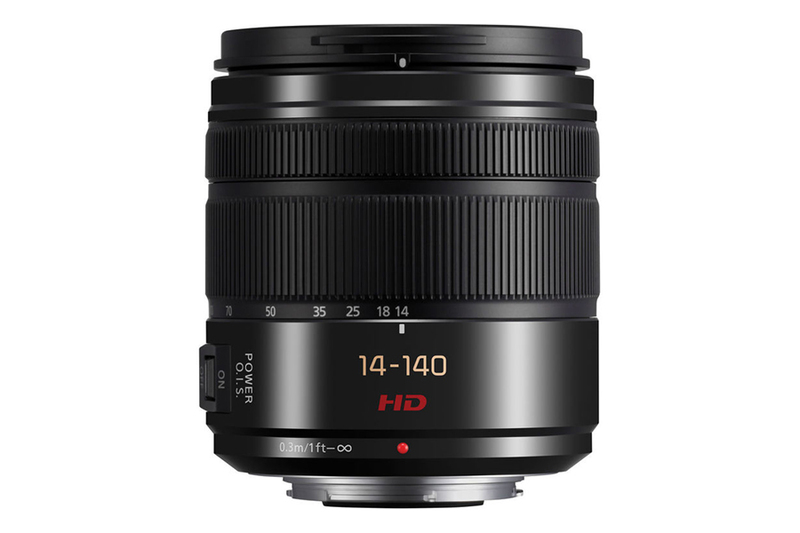 is a highly versatile lens with portability in mind. 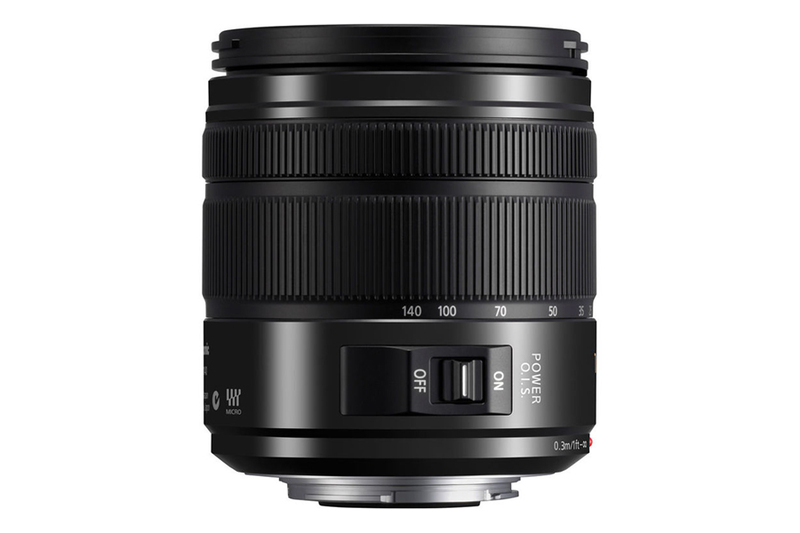 It equals to a 28- 280mm lens (35mm equivalent). 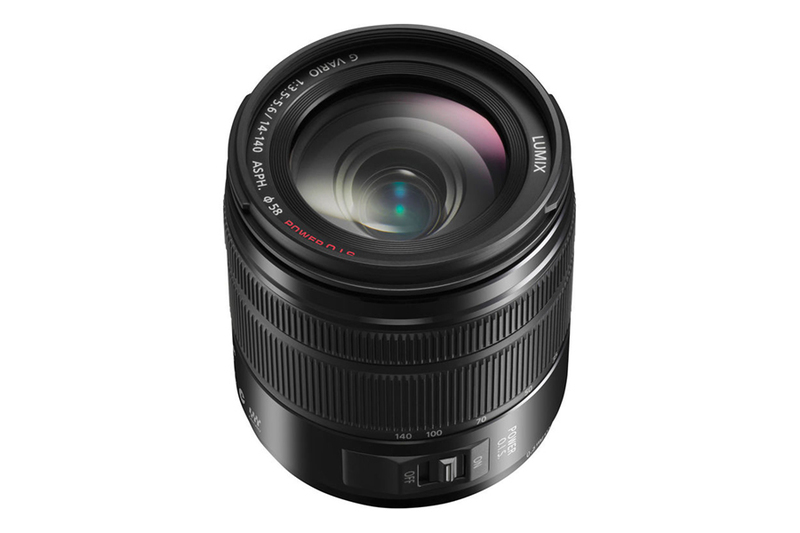 The lens is ideal for a traveler hoping to take spectacular snapshots, portraits and landscape photos. Its POWER Optical Image Stabilizer counter balance camera shake. 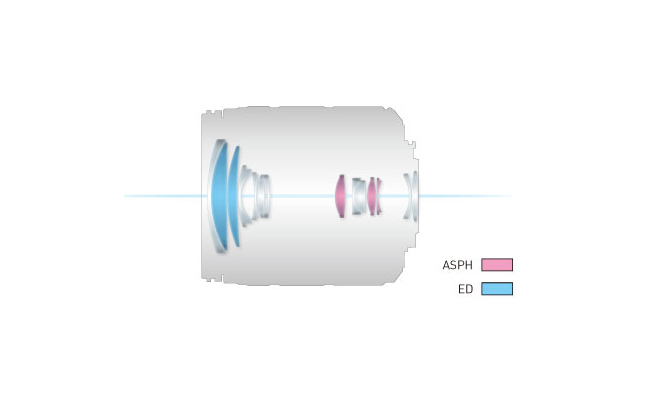 The lens has 14 elements in 12 groups with 3 aspherical & 2 ED element. All these ensures excellent optical performance in a light weight body.